This is trusting you made Mint Pesto last week and either have some left over or the determination to make more. 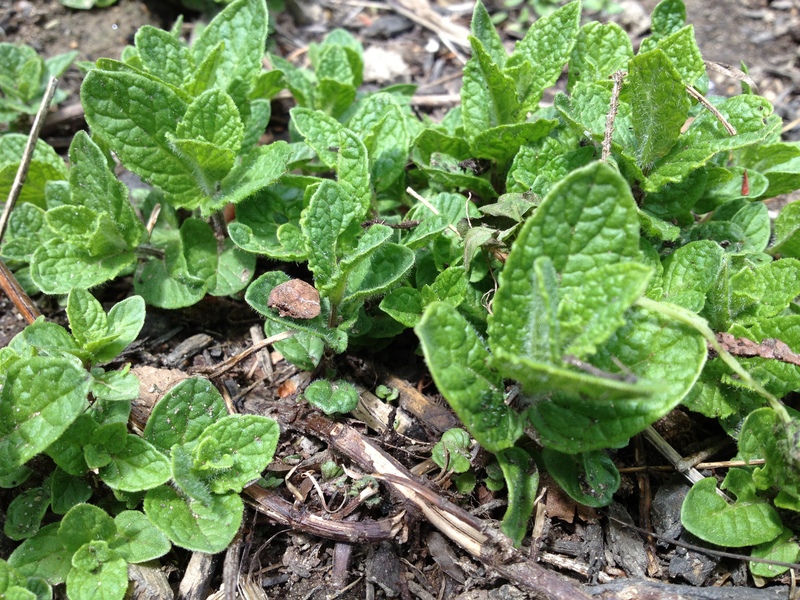 The mint in our garden is still low, but delicate and sweet: perfect for the second batch of pesto in as many days. Think about (doubling) the amount of lemon juice: try a bit of the finished salad and adjust to your taste. 1. Wash the potatoes – you’ll use them “skin on.” Quarter and put in a pan of cold water. Bring to a boil and cook until al dente (8-10 minutes after the water has first boiled.) Drain and set aside. 3. In a mixing bowl (can be your serving bowl) toss the potatoes with the scallions and pesto. 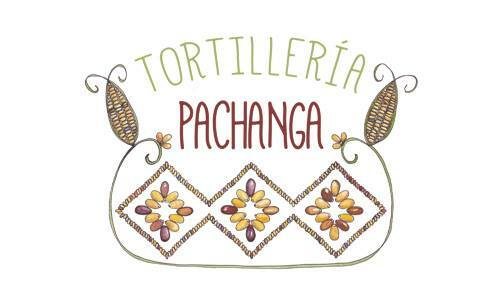 Cool to room temperature before serving or covering and refrigerating. 4. Just before serving, correct the seasoning (lemon juice, salt, pepper), and toss with the toasted pine nuts. Tags: mint, Mint Pesto Potato Salad, Minted Potato Salad, New Potato Salad, pesto, Pesto Potato Salad, salad, spring, Spring Potato Salad, vegetarian. Bookmark the permalink. Sounds fab. Mint loves potatoes! This looks and sounds delicious! Can’t wait to try ’em! Mint … potatoes … a match made in heaven! We’re heading into winter here in Australia, but I’ll be putting this recipe on my list for summer barbeques! A perfect use for the new mint plant I just bought. Thanks! Will have to try! I just got me some mint from a farmer’s market. Thanks for sharing!